Before Google launches the next version of the Chromecast, thought be called Chromecast Ultra, they are hosting a deal on the Chromecast Audio that has shaved $10 off the retail price (dropping it to $25). That’s easily the best price we have seen to date. Most discounts on Chromecast devices are $5, since they are already reasonably priced at $35. 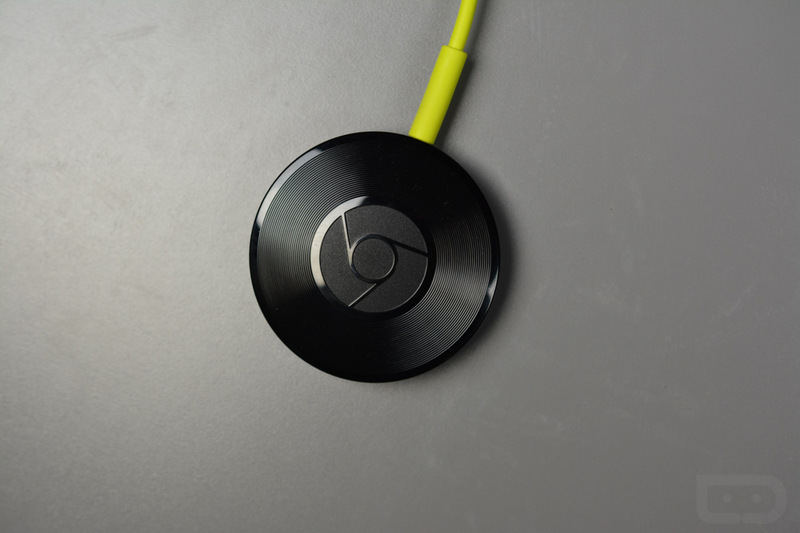 As a recap, the Chromecast Audio wants no part of your video needs. Instead, Audio wants you to attach it to your old unused speakers to try and bring them back to life. Chromecast Audio works the same way as a regular Chromecast, in that you open apps (like Google Music) on your phone and Cast their content on over, but again, it’s an audio-only experience.